Pierre Gasly made history as he became the 132nd driver to post the fastest lap in the 1,000th Formula 1 Grand Prix. Red Bull bolted fresh soft tires on the French driver's car in the final stages of the Chinese GP, enabling him to set the DHL Fastest Lap with a time of 1:34.742. Sebastian Vettel lost the extra point as a result. "I'm happy to score my first fastest lap in F1 today", said Gasly. "We saw that we had quite a big margin behind us in the last few laps, so we decided to go for it and have an extra pit stop which worked. We are quite happy to finish in the points and take the extra point for fastest lap with us." 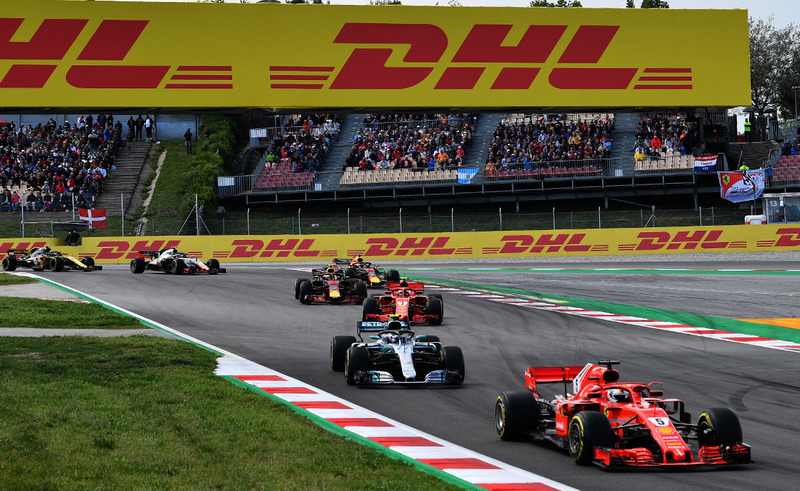 Gasly finished the race in P6 after becoming the third driver to secure the DHL Fastest Lap in the third race of the season. He is the second newcomer to go fastest following Charles Leclerc's success last time out in Bahrain. Michael Schumacher still holds the lap record for the Shanghai International Circuit. In his Ferrari, the record world champion burned a time of 1:32.238 into the Chinese asphalt in 2004 and was thus about two and a half seconds faster than Gasly. Select up to five drivers. 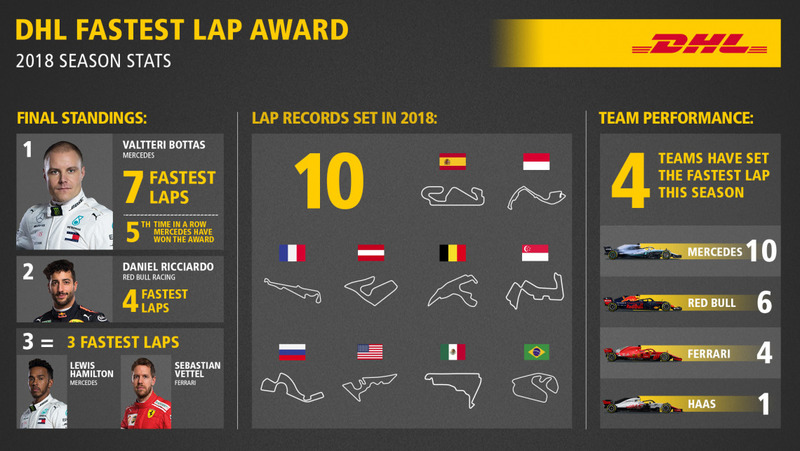 All the stats, facts and figures for the 2018 DHL Fastest Lap Award.